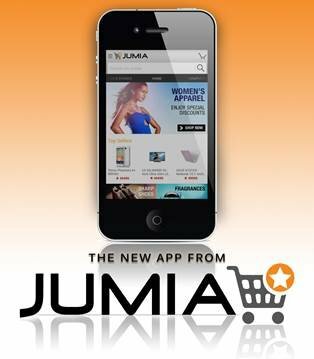 August 27th, 2013 - JUMIA, West-Africa’s #1 shopping destination, today launches its App in Nigeria, Morocco, Ivory Coast and Kenya. 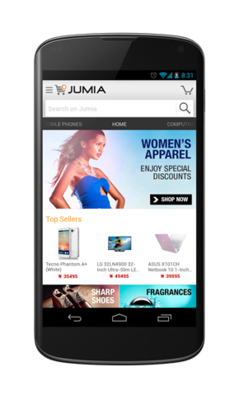 JUMIA’s App is available for all Android phones – enforcing m-commerce in Africa. 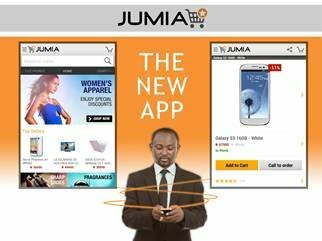 With their new app, JUMIA’s selection of 50.000 products is just a few clicks away and makes online shopping even easier and totally flexible. Push notifications for exclusive updates on new arrivals and special sales. According to statistics gathered by the Nigerian Communication Commission there are 120,362,218 mobile subscribers (78% of population) and 48,165,033 smart phone users in Nigeria (based on active internet subscriptions in June 2013). 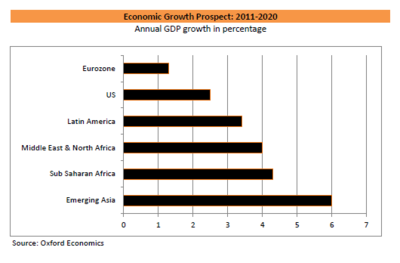 Similar mobile subscription numbers can be found in in Kenya (29.8 Mio mobile subscribers, 69% of population), Ivory Coast (18 Mio, 75% of population) and Morocco (38.3 Mio mobile subscribers, 120% - more subscribers than people living in the country). 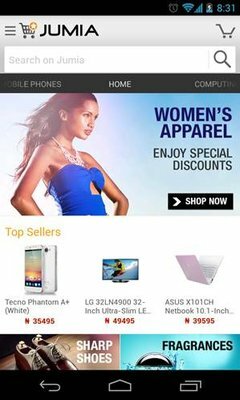 Founded in 2012, JUMIA has grown to be the 4th most visited Nigerian website, http://www.jumia.com.ng/. 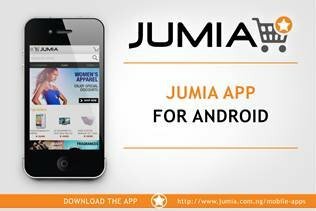 JUMIA has over 1,500 employees in four countries and the website receives about 300,000 unique visitors daily. Last month, JUMIA has launched the largest e-commerce campus in West Africa spanning over 10,000 square meters in Lagos, Nigeria. Only a few weeks ago, Jumia got nominated for the World Online Retail Awards 2013 in two categories. At JUMIA, customers across the continent can shop the widest assortment of quality products at affordable prices – offering everything from fashion, consumer electronics, home appliances to beauty products. 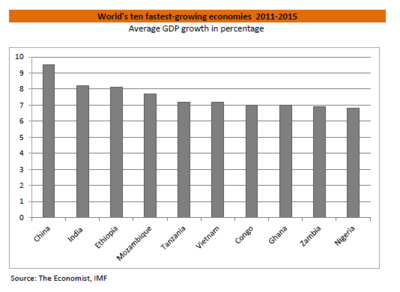 JUMIA is active in five countries, including Nigeria, Morocco, Egypt, Kenya and last month launched in Ivory Coast.